Swimming with Elephants Publications, LLC would like to reintroduce to you to Lori DeSanti. Lori DeSanti’s chapbook collection, Saltwater Under Brittle Sky, was published in the fall of 2015 by Swimming with Elephants Publications, LLC. 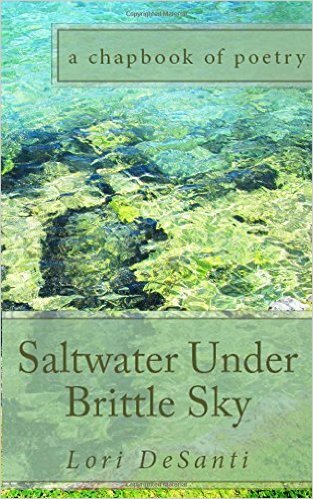 Pick up Lori DeSanti’s Saltwater Under Brittle Sky from Amazon today! 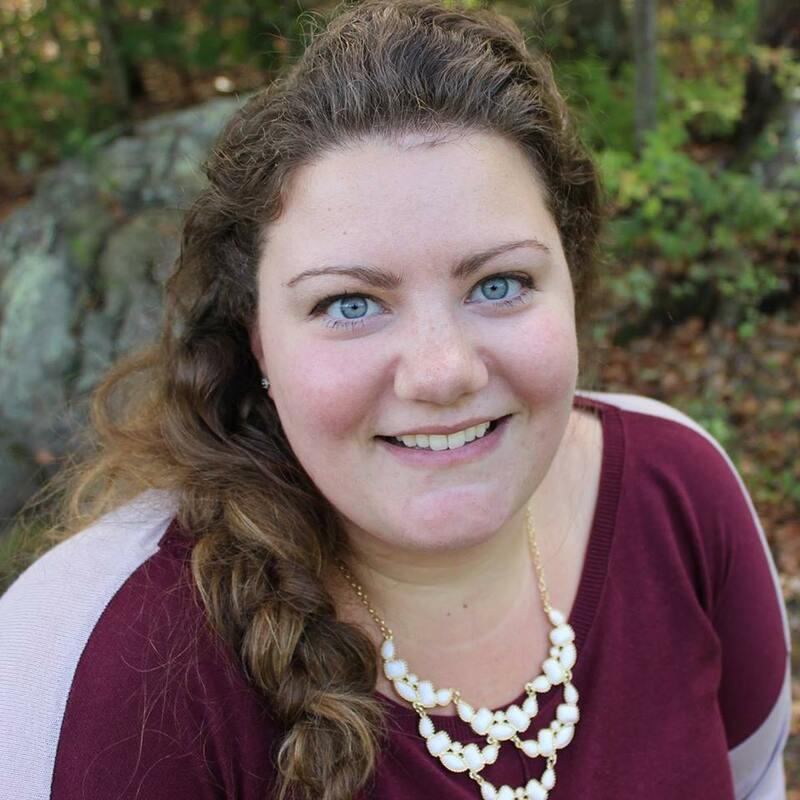 Lori DeSanti graduated with her MFA Degree in Poetry from Southern Connecticut State University in 2014. She’s the recipient of the 2014 William Kloefkorn Award. Her work has been anthologized in Wising Up Press’ 2015 Anthology, “Siblings: Our First Macrocosm”, and the 2014 Writer’s Digest “Poem Your Heart Out Anthology”. She is the feature poet at Erbacce Press for October 2015. Her work has appeared in Spry Literary Journal, Mouse Tales Press, Adanna, Drunk Monkeys, East Coast Literary Review, Winter Tangerine Review, Ekphrasis and elsewhere.